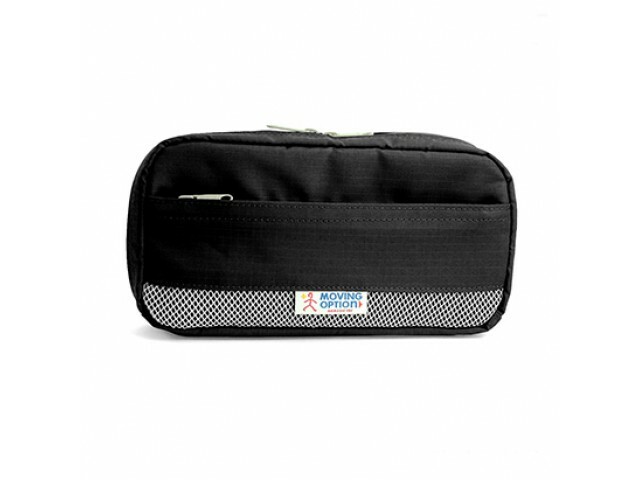 The Nomadic PE-07 pencil case organizes all your writing instruments. 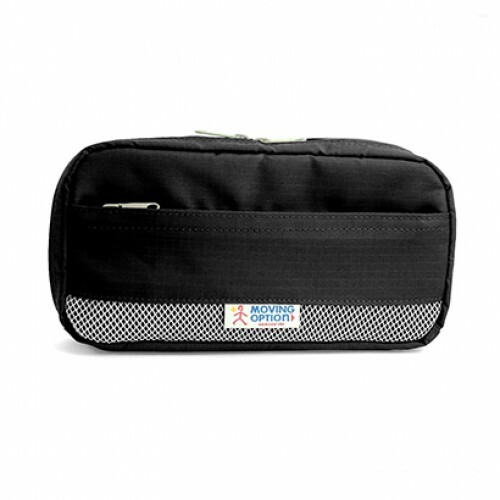 The small compartment is suitable for small items such as erasers and pencil lead packs. 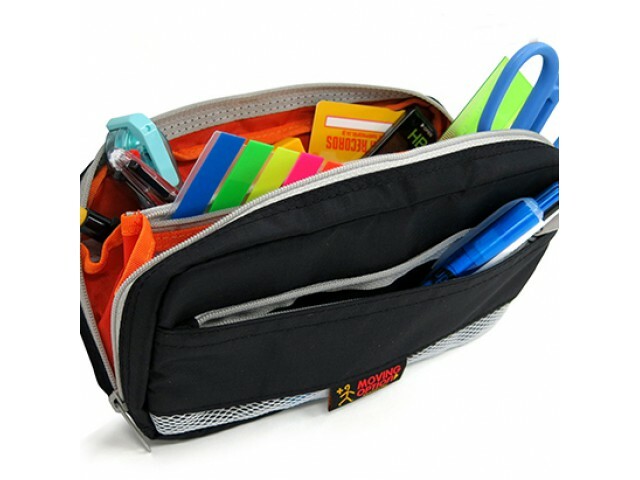 The medium compartment can hold all the pens and pencils. The large compartment is great for bulky items such as scissors.